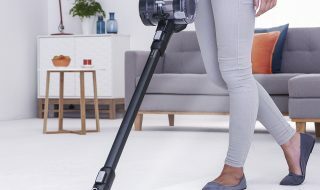 In September last year, we launched the Blade 2 Max cordless vacuum cleaner with almost three times more power than any cordless we’ve ever produced†. Since then, thousands of customers have experienced the Blade 2 Max’s cleaning power, with its lightweight and innovative design, Vax Core processor technology and 45-minute runtime†† with no loss of suction∆. See what some of our customers and industry experts have to say about the Vax Blade 2 Max. 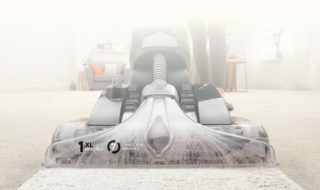 The Vax Blade 2 Max was awarded a Which best buy in November 2018, praising the cleaning performance on carpet and no loss of suction. “I had the original blade first and decided to upgrade. I am so glad I did. It has many updated features. 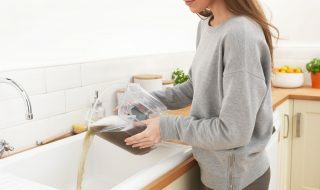 Removable dirt canister, light on the front and more. But the best bit is the amazing suction on this model. I love it”. 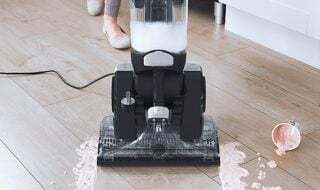 “This cordless vacuum is brilliant, it’s well balanced in your hands and has that much power it pulls it’s self forward. I’m also a pet owner, I couldn’t be happier with how it picks up the pet hair off deep pile carpets and vinyl flooring. Wish I’d bought it sooner”. “This Vax is excellent. It goes from carpet to hard floor easily and picks up very well on my lounge/dining room carpet. The battery life is also excellent, previous cordless have not been so good. I can do the whole of the house and still have one bar of power left. 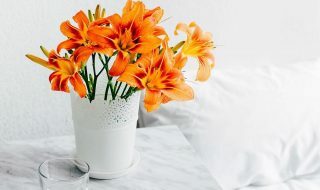 It is not heavy and with attachments you can get into small corners and crevices. Would not be without it. Definitely would recommend”. This entry was posted in HOME and tagged Carpets, home, vacuum cleaner. Bookmark the permalink.